There is hope, however. 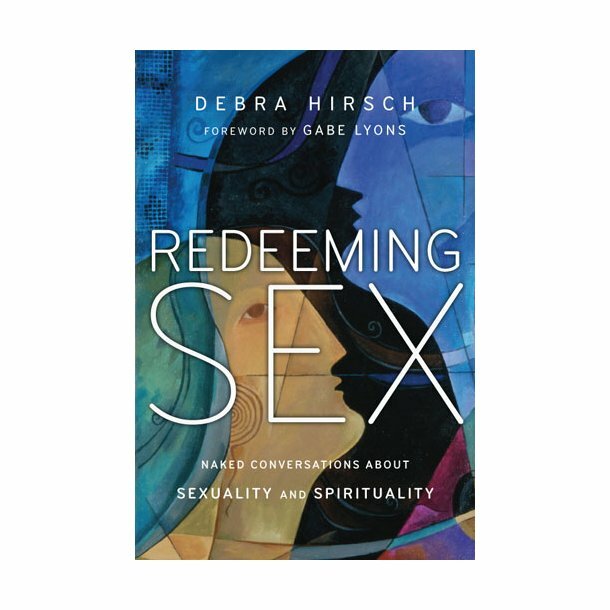 Debra Hirsch has seen it firsthand-in meaningful lifelong relationships with LGBT friends and neighbors, in Christian fellowships and in movements that have held a concern for people created in God's image and a high view of the Bible's teaching on sexuality in constructive tension. When you consider the world from the perspective of God's kingdom mission, it turns out the smoke clears and a redemptive imagination takes root.